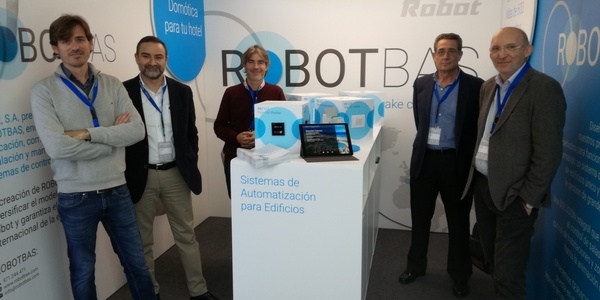 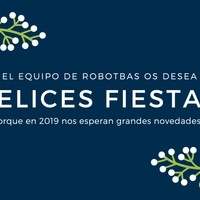 More than 200 professionals of the hotel industry have met at the Hosteltur Suppliers Meetings of Balearic Islands where ROBOTBAS has participated with its own stand, to present our new brand and show our most requested products, services and solutions. 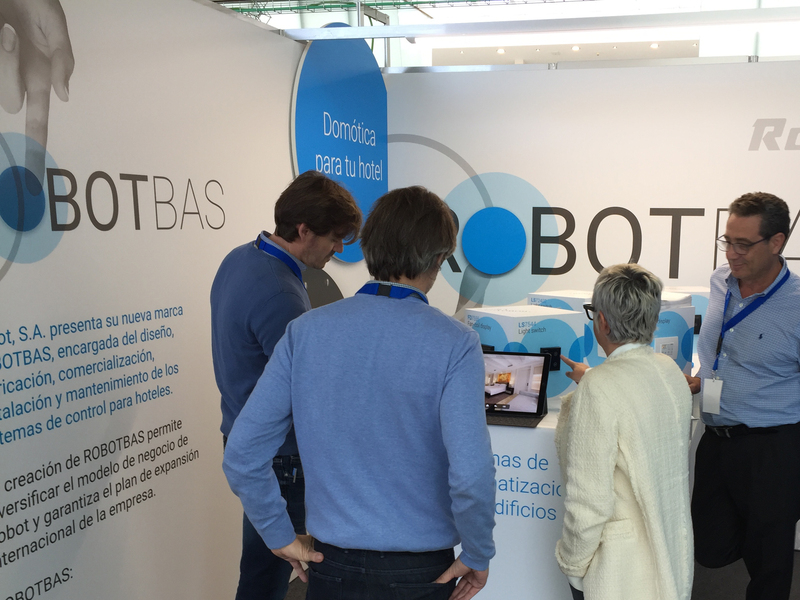 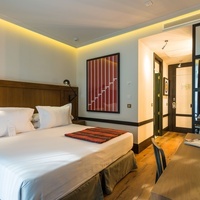 Two days of celebration in Es Molí des Comte where there were more than 40 stands of supplier companies and two debates were held, the second of which was devoted to hotel reform and in which participated Robot CEO, Bernat Bonnin. 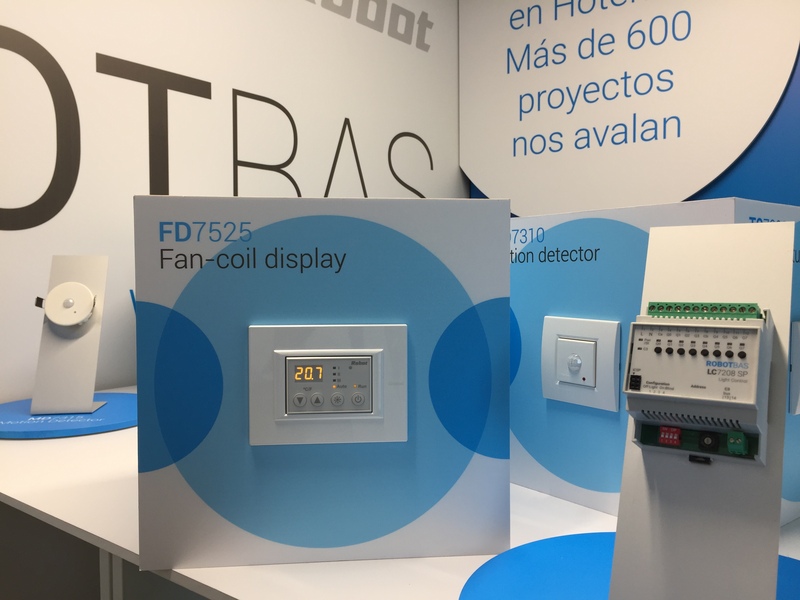 A great experience to meet clients and potential partners face to face, and meet with some of the hotel brands with which we work. 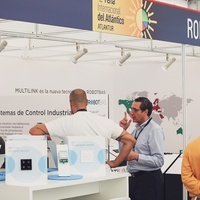 The dynamic presentation of ROBOTBAS products attracted the attention of more than one visitor, who wanted to test the operation and quality of our pushbuttons and temperature and movement sensors, which we installed and connected in striking rotating cubes. 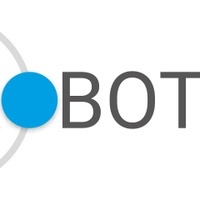 Two very productive networking sessions that will surely lead to very interesting projects.